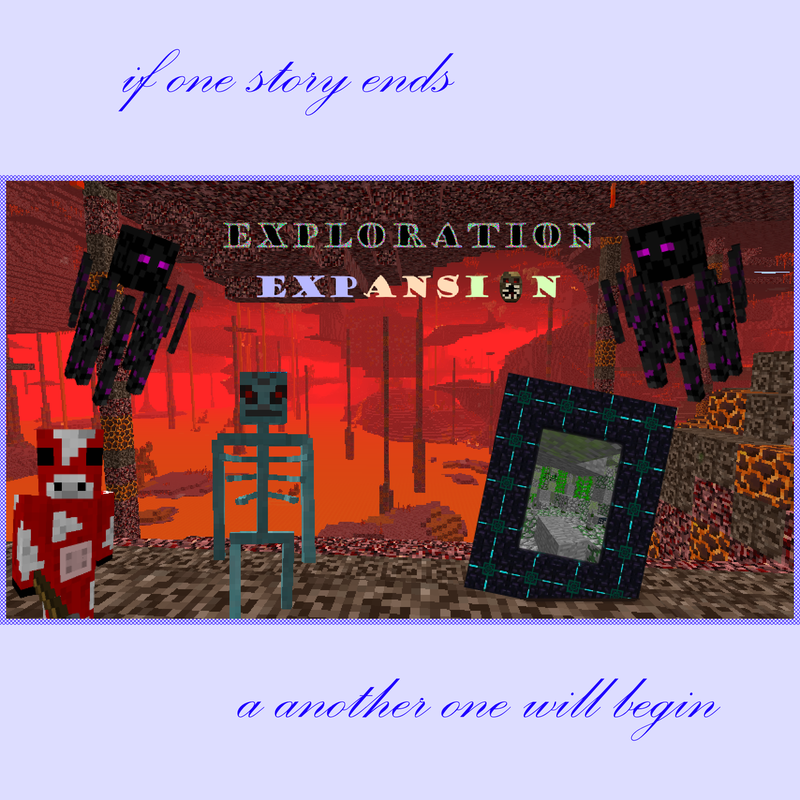 This mod is going to be a exploration overhaul. 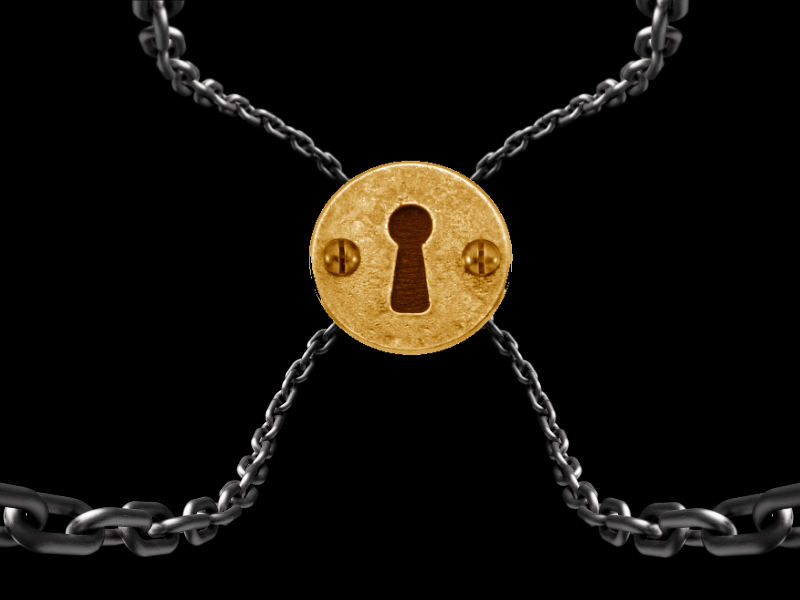 There are (going to be) many new features. A very unique generation system in caves. 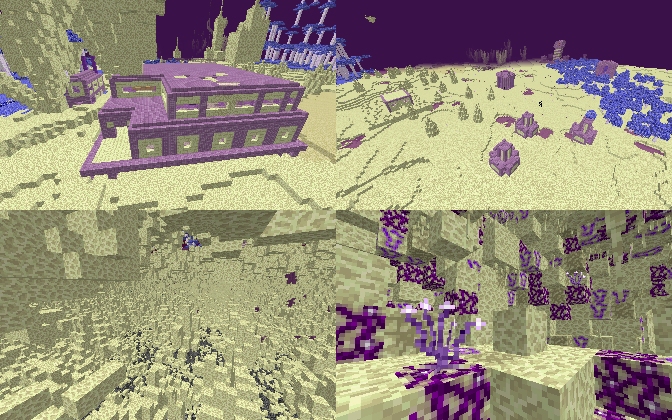 A overhaul of the nether. 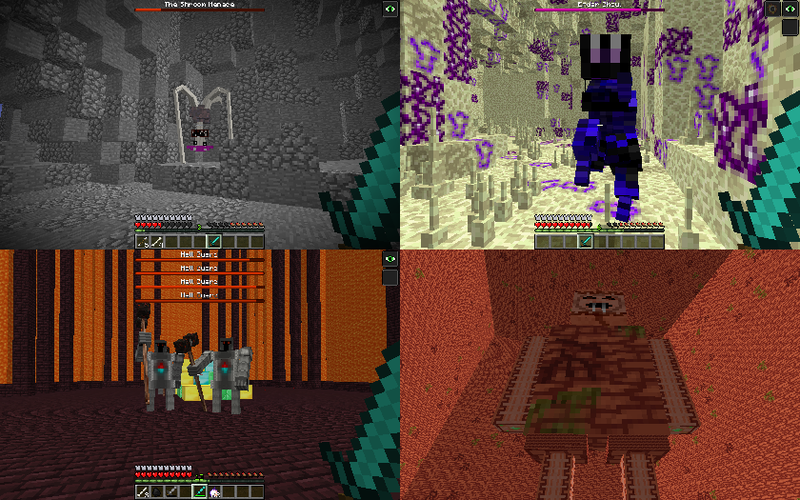 as you can see there are new slimes, variants of mobs, special mobs, ect. 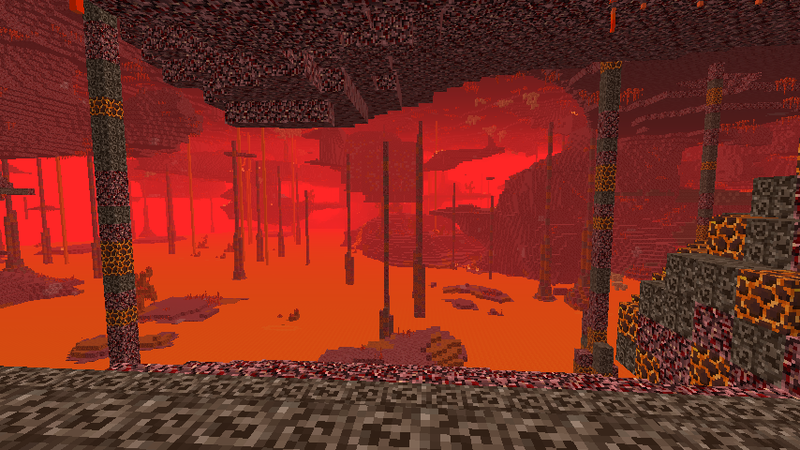 This is the nether with an overhaul. 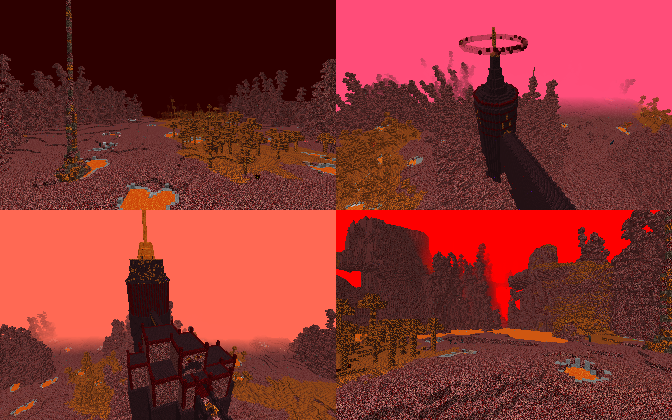 There are new structures like spikes, towers, trees, caves. The ruins, little tree forest, big tree forest, ice plains, ice hills, the wasteland, desert spikes, desert Hills, cacti desert. 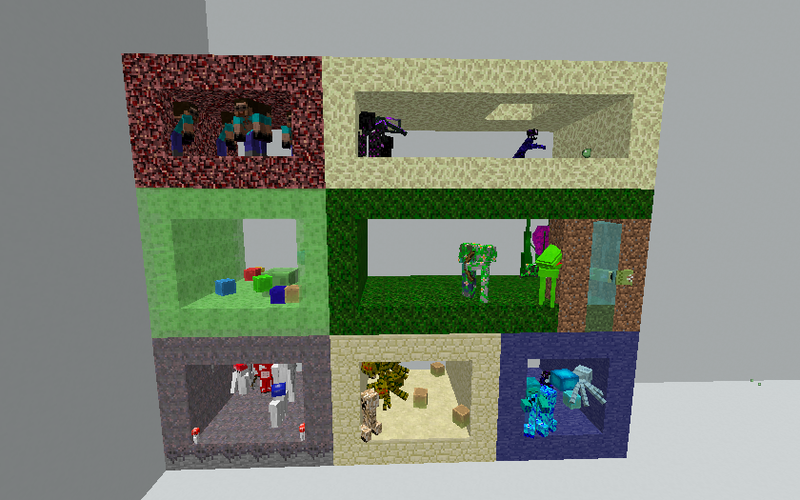 As you can see there are 4 new dimensions. And of course A lot of Caves/Cave decorations. I hope everyone can enjoy this mod. can you find the secrets? 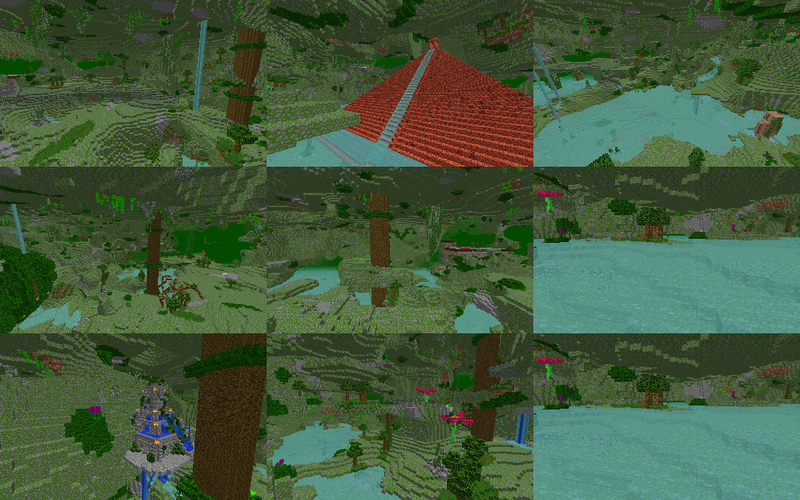 i used a new block that block generates a lot in the world. it checks for air on top and underneath itself. if there is air than it has a chance to spawn a spike. if there isn't than it does nothing. Is there a way to disable the dimensions? I like these ideas, but the dimensions aren't my favorites. What do you mean with "disable the dimensions"? Yeah, but at the time they aren't good for anything. I am looking forward to see what will they become. 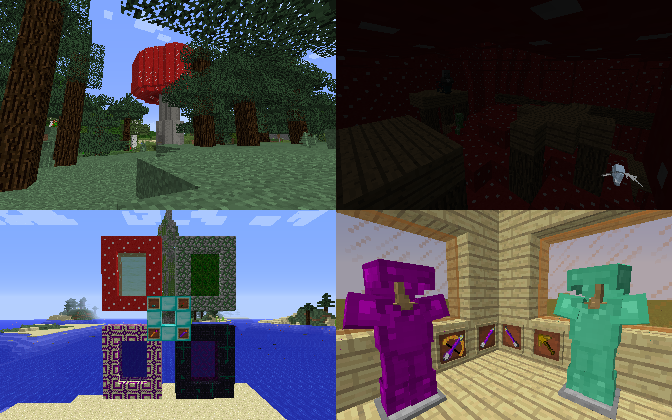 It's always good for modpack makers to be able to disable anything that *any* mod adds. Even if it is a good feature, it might not fit the vision of the pack.